Since 2012, Kathryn Cairns has been enrolled as a doctoral candidate at the University of Melbourne in Australia. Her thesis focuses on the identification of universal depression prevention messages for adolescents. 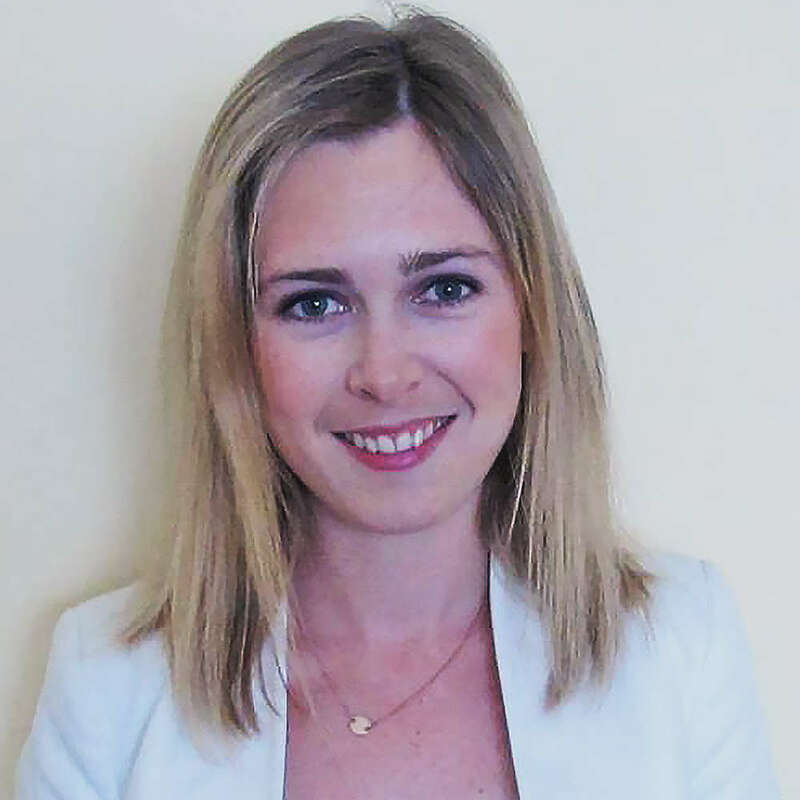 She is also a Research Fellow at the Melbourne Graduate School of Education, within the Centre for Program Evaluation, where she works across a number of evaluation and research projects in the fields of education and health. Kathryn's key research interests lie in the application of public health approaches to common mental health problems, particularly within the context of adolescent health.